ACT Fibernet, India’s largest non-telco and the third largest Internet Service Provider (ISP) in the wired broadband category, has brought some good news to its users in Andhra Pradesh. The company has announced that it will be increasing the data limits for all its broadband plans for all of its users across the regions of Vizag, Nellore, Vijayawada, Tirupati, Eluru, and Guntur in the state of Andhra Pradesh. 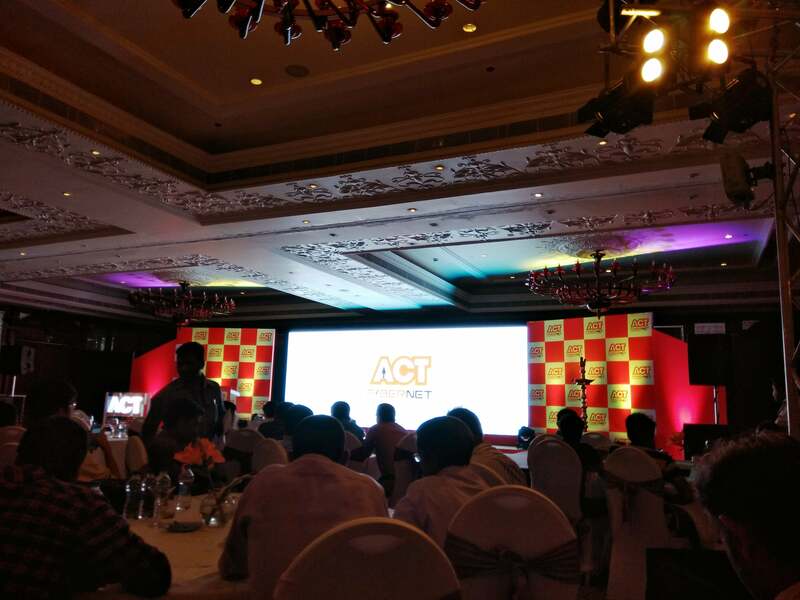 Recently known for being a pioneer in Giga-enabling the entire city of Hyderabad, the ACT Fibernet is offering updated plans to expanding beyond the Indian broadband ecosystem. All the ACT Fibernet customers across the aforementioned regions can now enjoy the added benefit of higher data speeds at no additional cost. The company has made this possible by merging the download FUP and the upload FUP limits into one monthly data limit. This new update will allow its customers to consume data on uploads and downloads as per his/her requirement. In Vizag, the company has doubled the ACT Silver plan to 140GB FUP from its previous 70GB FUP while the ACT Gold plan has been upgraded to 200GB FUP from the earlier 100GB FUP. Along with these, the ACT Platinum and ACT Diamond have also been changed to 250GB FUP from 125GB FUP and 350 GB FUP from 175GB FUP respectively. The users in Nellore region will get an upgraded ACT Silver plan to 80GB FUP, ACT Gold plan to 100GB FUP, the ACT Diamond pan to 150GB FUP, and the ACT Platinum plan to 250GB FUP. Additionally, the ACT Titanium plan will be double of 350GB from the earlier 175GB FUP. The residents of Tirupati too will be able to avail the benefits of similar plans. Simultaneously, the regions of Vijayawada, Guntur, and Eluru will see all its retail broadband plans doubled in the next few days. The ACT Silver plan has been upgraded to 150GB FUP from the current 75GB FUP, while the ACT Gold and the ACT Diamond will see changes from 125GB to 250GB FUP and from 150GB to 300GB FUP respectively. 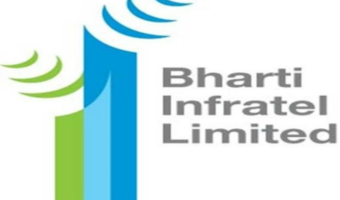 Speaking about the new upgraded plans, Mr Bala Malladi, CEO, Atria Convergence Technologies Pvt Ltd commented, “It is our constant endeavour to provide the best internet experience to our customers through super-fast speed and enhanced data limits. We are combining our download and upload FUP into total data transfer FUP. This will liberate our customers and provide them significantly enhanced FUP, allowing them the freedom to use their internet-based on their needs and purpose. 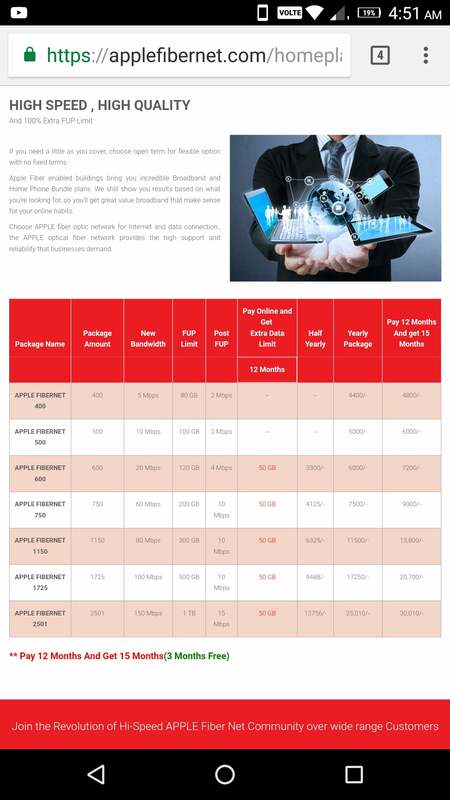 You can take a look at the detailed upgraded plans by ACT Fibernet below. Yes in Bangalore also got it. This is second time my plan upgrade for no extra cost !!! Damn happy. My original plan was Rs 1049/- per month with 30MBPS and 50GB download and 50GB upload every month that got changed last year with 60MBPS and 100GB download and 100GB upload. Now it is 75MBPS 140GB download and 140GB upload limit for month. I m very happy with QoS of ACT. Nice plans. Way better than act. 1tb a month and 15Mbps after that is really good. Act is greedy like Airtel. Not interested in Jio fiber because they’re giving just 100GB a month. Jio fiber is not availability anyway.